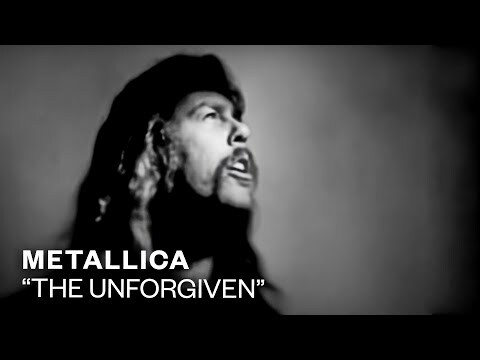 "The Unforgiven" is a song by the American heavy metal band Metallica. It was released as the third single from their fifth album Metallica. Though one of the slower tracks on the album, its chord progression is distinctly one of the heavier.